Not much is being released about the 904 West Ave apartment-to-condo conversion. The two-story complex originally constructed in the 1960’s should yield 22 units +/- depending on floor plans. The sign indicates the units will start at $160k and will be ready by the fall. From the street it appears they are still in the demolition phase of construction. No floor plans nor pricing have been released (I’ve inquired). 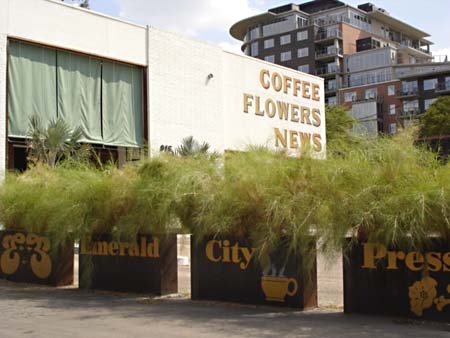 Located in the “Original Austin Neighborhood”, 904 West Ave part of a great downtown Austin neighborhood – equidistant to West 6th as are the 360 condos, Duncan Park is around the corner, and I would enjoy walking to Emerald City Press each morning. Before he earned the position of Austin City Councilmember, Chris Riley had prepared an interactive map of OAN that includes the history of some great properties – very cool! 904 West Ave has a splash page, but not many details currently. 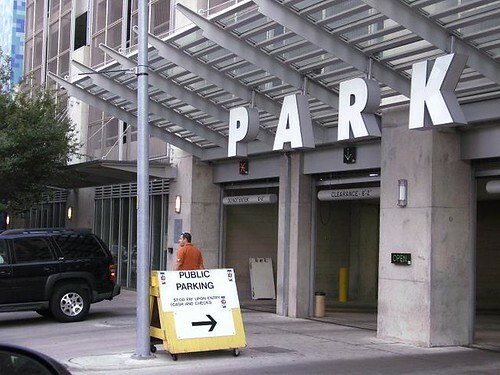 Who has legal claim to the Convention Center parking garage? The City of Austin or Harry Whittington? In 2003 Harry Whittington begins to win. But, the City is proving to be just as stubborn with their appeals – just as Whittington had been between 2000-2003. Chronology of events from 2003 to 2007 begins after the jump.